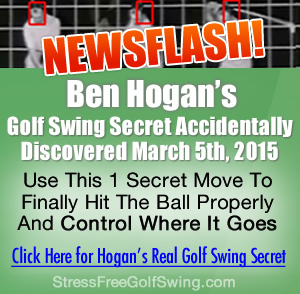 These golf swing secrets include pain free power coil, consistency, club head speed and distance. Use the analysis below to become familiar with how to swing a golf club like Tiger Woods. 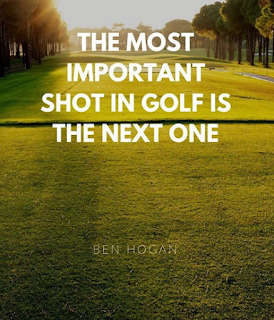 Also become familiar with books and DVDs by top golfers and their golf coaches and others to learn how to slowly incorporate professional golfer's swing into your game.